I love German! I have always been fascinated by the language, from watching various Hollywood shows with German villains, to the humorless stereotypes. 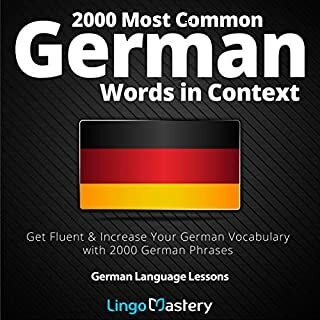 This book has significantly improved my pace in mastering german, and I intend to keep the progress. 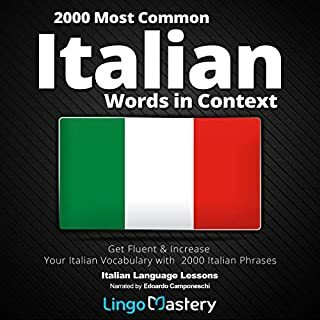 Another excellent language learning resource from Lingo Mastery.